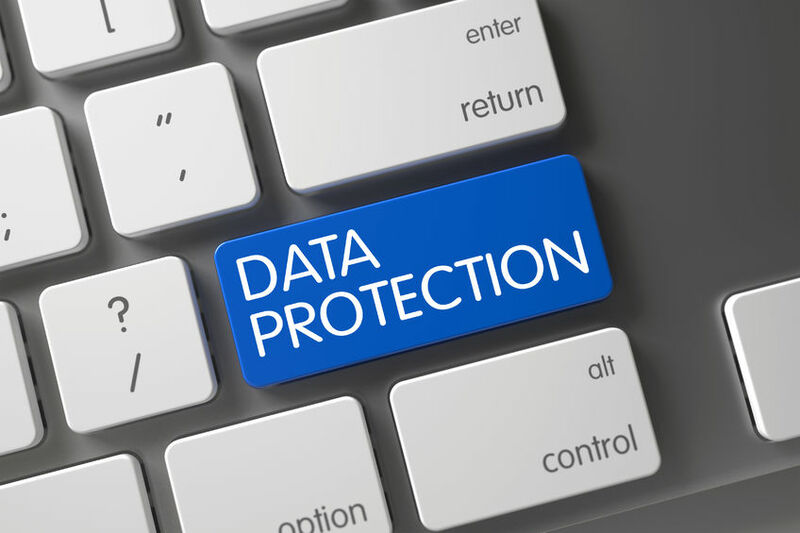 Data breaches have dominated the headlines of both local and international newspapers recently. Hackers who steal the information to make some quick money usually go after a low-hanging fruit, meaning the insecure systems of an enterprise is their target. However, some hackers do spend their time in checking out the better-protected systems in a hope of getting hold to precious information or in a hope of a bigger payoff. Besides, there are hackers who target a specific individual or an organization — these adversaries are surreptitious and determined enough to slowly neutralize the defenses until they get what they are looking for. Hacking remains one of the single biggest cause of attacks and for years, experts have warned about the risks of adopting weak credentials and the problems associated with it. When the credentials are weak and easily accessible, hackers do not take the time to get into your system and steal all your personal data. Stolen passwords played a major role in data breaches that involved hacking. As the list of victims’ increase day by day, it is crystal clear that some of these reported breaches could have been prevented successfully if people are cyber-aware. Out of all breaches, experts believed that cyber criminals can easily hack the accounts that are of “low difficulty” and many of these attacks could have been successfully prevented if victims have adopted the cyber hygiene. In order to be cyber aware people feel they need to go through a large set of information, browse different websites and read hundreds of articles published on internet everyday. If you are thinking the same, allow me to say, its a misconception. Cyware – a user friendly mobile app designed for both android and iOS users scans the world wide web and publishes the most interesting and the most relevant articles in the form of cards, which can be easily consumed by the readers. The elite team of professionals expertly curate the content in the form of news cards by scanning the hundreds and thousands of the articles published on internet. Besides, the link for the original article will be given in cyware cards for the info-geeks to know more. Having an efficient cybersecurity assistant with you all the time help mitigating cyber attacks to a greater extent. Powered by Watson technology, Cyware is one such personal cybersecurity assistant, which helps you to know about the cyber space as per your interest, feeds you with the latest cyber security news and share the security tips and advice that help you to maintain the confidentiality of your data. With a plethora of categories such as computer and internet security, mobile security, social media threats, identity threats, cyber frauds and scams, and emerging threats, the Cyware mobile app brings all the latest news in the form of news cards. The new cyber technologies category describes the current research and technologies build to neutralize the cyber threats efficiently. This mobile assistant keeps you updated with the latest cyber crime happening around the world and the steps taken by the state and national government to prevent these attacks. What else you need to stay updated and stay a step ahead of hackers? Try the Cyware app to be cyber aware.